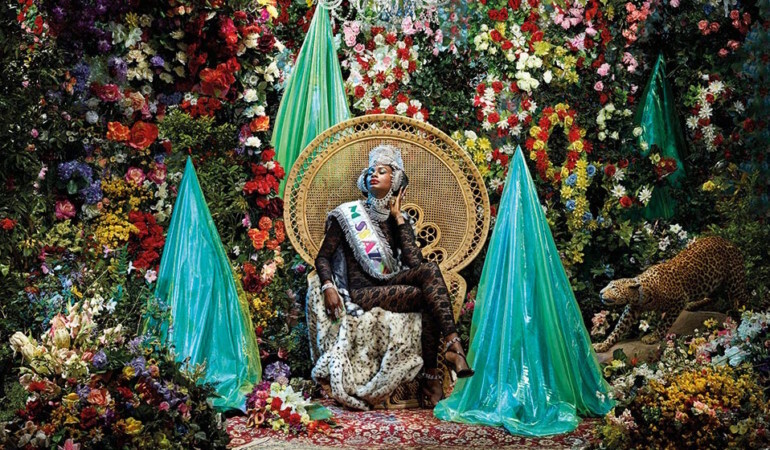 Cape Town photographer Jody Brand visits artist Athi-Patra Ruga ahead of his solo exhibition, titled Queens in Exile. 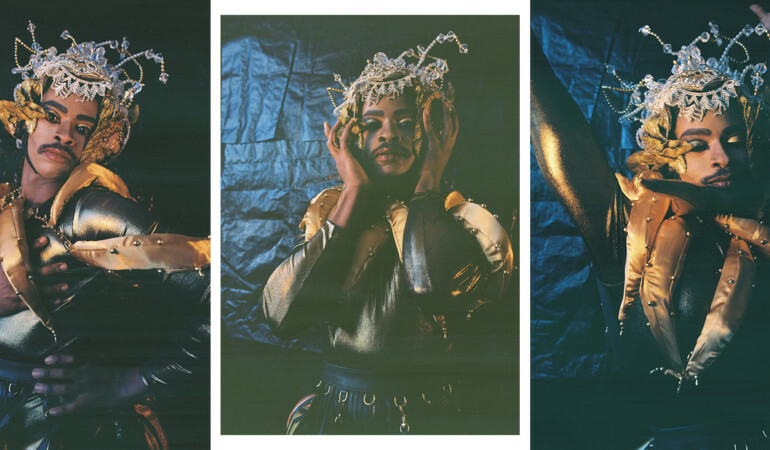 Whatiftheworld’s current group show explores what is alien to us – biologically, psychologically, socially, personally and politically – and examines how we might better read bodies not our own. 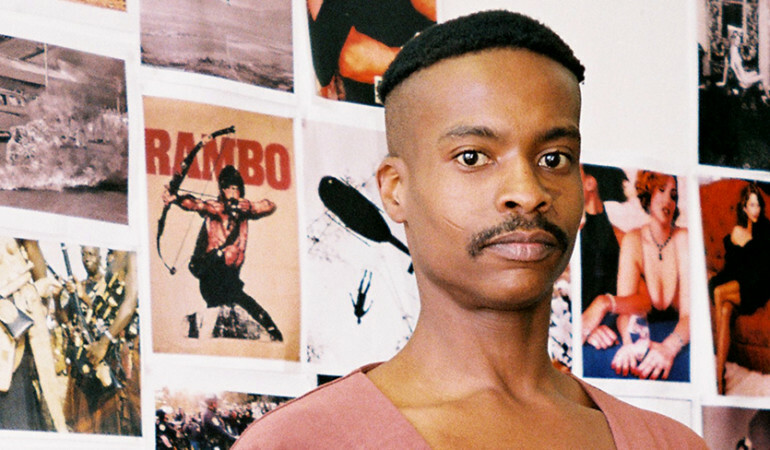 Chris Saunders teamed up with the Ribane siblings on a beautiful shoot, Birthday Girl covered a Grizzly Bear song and Jumping Back Slash has a new EP out plus we take a peek inside the new issue of iJusi mag. 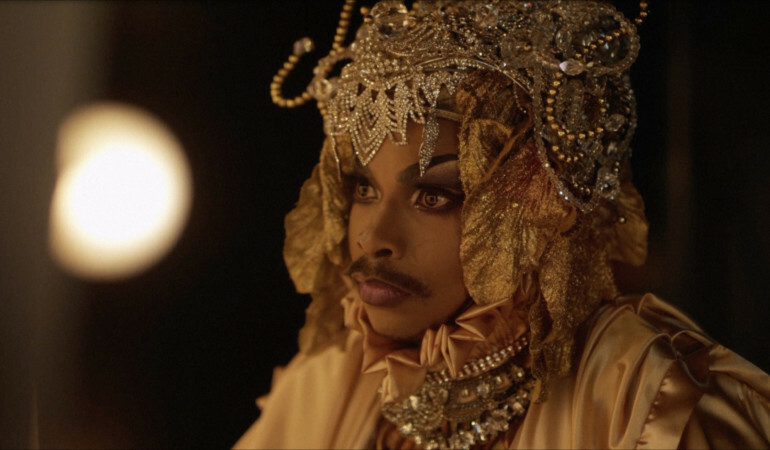 #INDIEChannel Volume 15 is an emotionally charged documentary-style short film in which artist Athi-Patra Ruga shares the motivation behind his work. 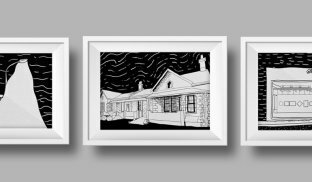 ‘Uncertain Terms’ is a visually rich and captivating group exhibition at Whatiftheworld, showcasing the work of 14 artists from across 4 continents.